Beautiful 1st floor 3 BR/3 Bath Condo in Pipers Glen complex in a gated community overlooking the 4th hole at Prestwick Country Club. 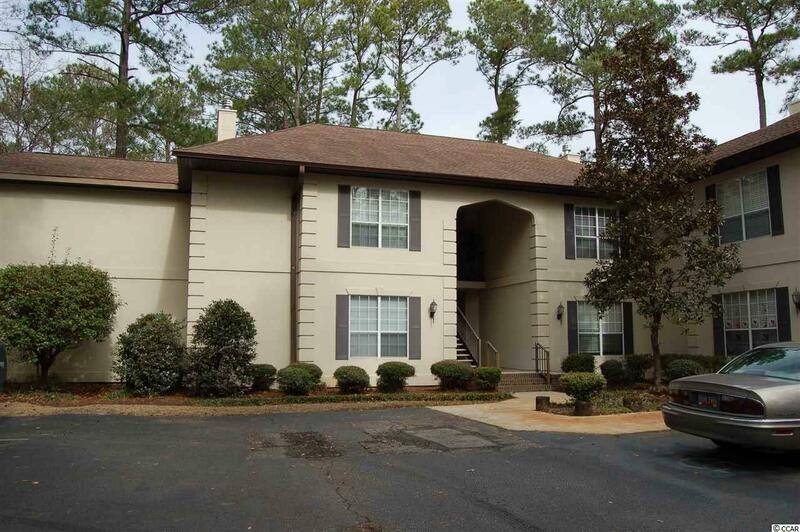 This Condo is fully furnished and ready to move in with several updates. Living room and dining room floors have recently been replaced with new wood flooring. You have a huge Master suite and Master bathroom was remodeled in 2015 with a beautiful tile walk-in shower. You have access to 2 pools and 14 clay & 2 hard surface tennis courts available for use and one of the best golf courses on the Grand Strand in Prestwick CC. Location, Location, the beach is within 1 mile and the airport is within 5 minutes. Call your agent today, this unit will not last long!! !